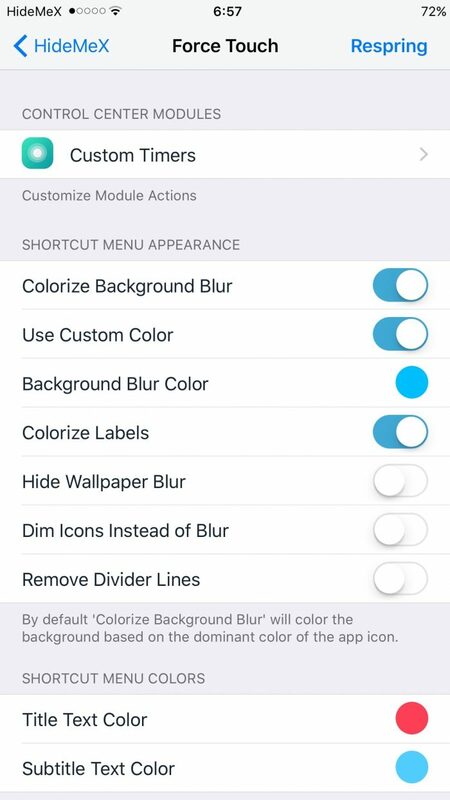 HideMeX (iOS 10) - Best Customization Tweak Ever Built! 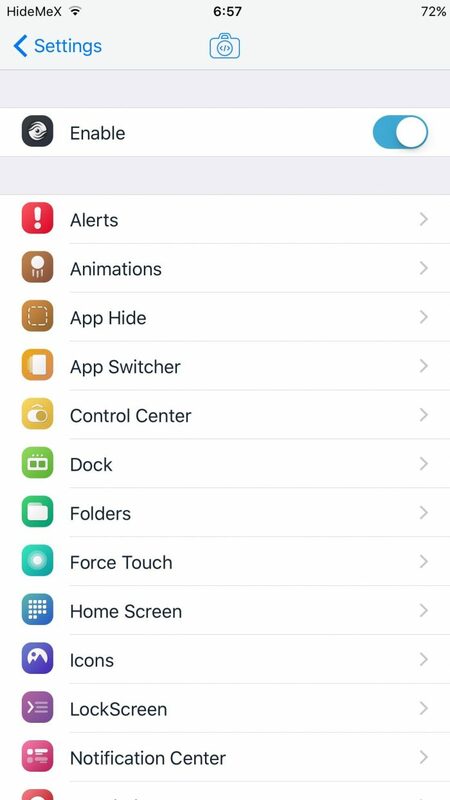 HideMeX (iOS 10) – Best Customization Tweak Ever Built! HideMeX has been updated for iOS 10! It is by far the best iOS customization tweak ever built. Let’s find out more about it. HideMeX is the most complete tweak ever built. It brings tons of new customizations to your device. Here’s what you can do with it. Hide aircraft mode icon, alarm, battery, battery percentage, etc. HideMeX is really a very complete package and offers possibilities for almost endless customization. If you want to reverse the changes, use the reset option at the bottom of each section. This will make your device revert to the native iOS settings. 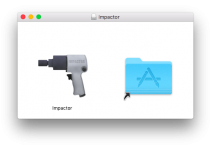 With its functionality, it replaces many other tweaks. If you are interested you must have a jailbroken iOS 10 device. If you are not on iOS 10, you can use older versions of this tweak on iOS 7,8 and 9. At this price, this tweak is an absolute steal. 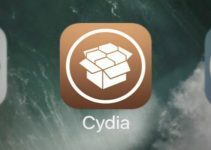 It has been around for many years and its developer is well respected in the jailbreak community. Definitely recommended! HideMex (iOS 10) is available for download on BigBoss Cydia repo/source at the price of $2.99. 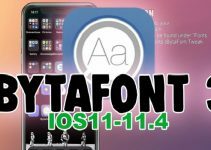 It is fully compatible with iOS 10.